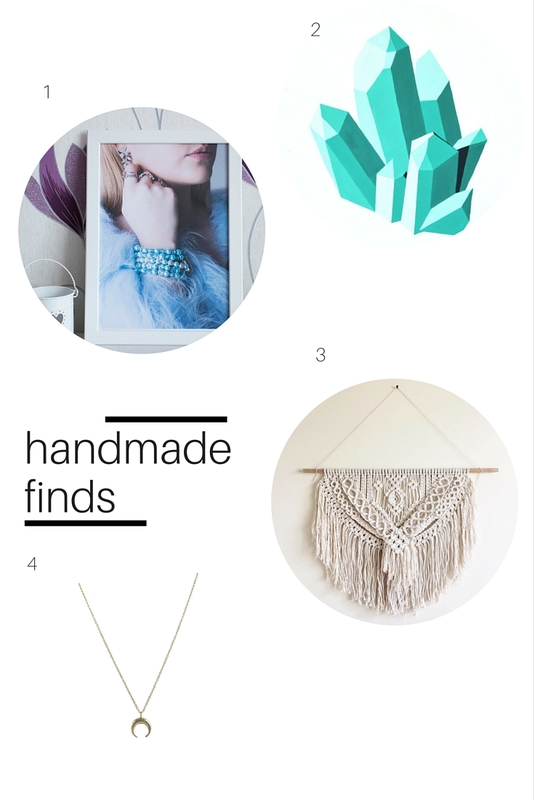 This month's Handmade finds is full of a range of products! From prints to jewelry to wall hangings! Enjoy and make sure to check out the shops of these very talented artisans! 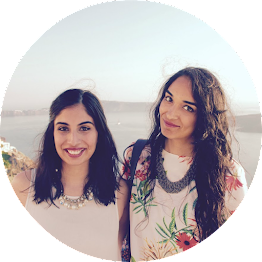 Yasmin Creates is an original photographic art print store which launched in March 2016. Through my work I aim to bring colour and happiness to your lives. I'm inspired by many things when it comes to creating my work. For example, I began as a fashion photographer but now I aim to combine my love for photography and painting through my original photographic art prints which will be available to purchase over the coming months. Not only this, but I love to create handmade bracelets too! One thing that will be constant throughout my work is the use of colour. What better way to brighten up your day? I like to say that there is something for everyone at Yasmin Creates. This print is from the Detail series and is very soft and feminine. I have used pastel colours because these are the colours I am very much drawn to. My shooting style is very cropped so that you can mainly see the accessories the model is wearing. In this print the model is wearing various jewellery, some of which has been handmade by myself. 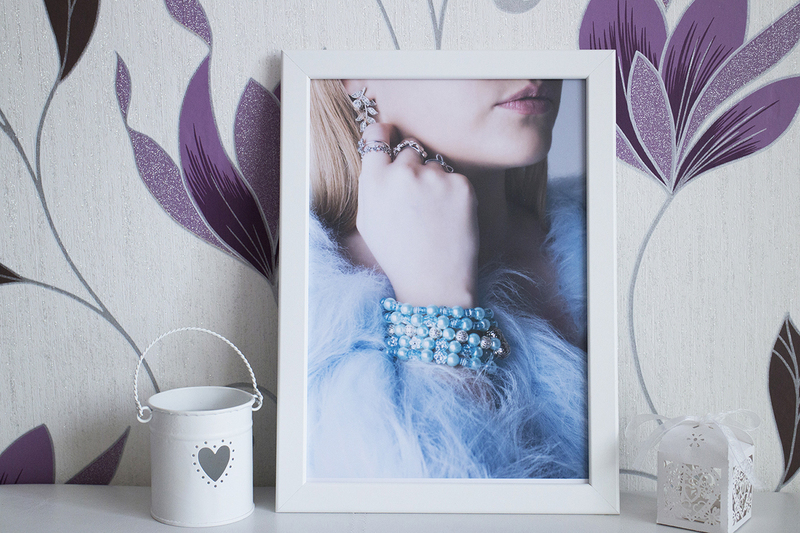 These handmade bracelets are also available to purchase in my shop which means you can own a limited quantity of the jewellery that has been featured in my original fashion photography prints. I hope you enjoy browsing my Etsy store, should you want to find out more and see more of my work you can head over to my website www.yasmincreates.com which will be updated more regularly. Angean Lifestyle is an extension of the lifestyle blog, Angean, by Tess Ciarloni. Several of the prints that are shared on the blog are made available for purchase in the Etsy shop. The prints are a mix of watercolour and gouache images painted on high quality water colour or marker paper. Each painting is hand drawn and then painted taking anywhere from a couple to several hours to complete a painting. The paintings are split into several different collections which include perfume bottles, shoes, agate slices and crystals. Each piece is designed to be hung in it's collection, but can also stand alone, or be mixed with other pieces. Tess uses painting as a means to relax and express her creativity while creating beautiful pieces for her home, as well as others! Originally painted with gouache and acrylic. Great print to include in a gallery wall, entry way or bedroom. 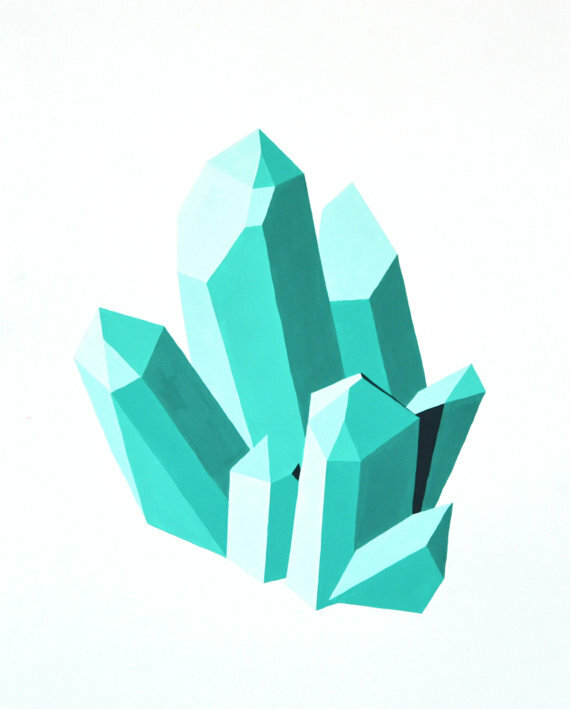 This print is part of a series of geometric crystal prints that look great alone or grouped together. Prints are drawn in pencil first and then hand painted using different shades of gouache. Me, you & jack is a small creative business based in Melbourne, Australia. It has evolved from a passion for art, craft and design into an online store with a range of art prints, fibre art pieces, stationary and wall stickers. Every print is hand painted and reproduced into a high quality digital print and fibre art pieces are all original and hand knotted with much care and precision. 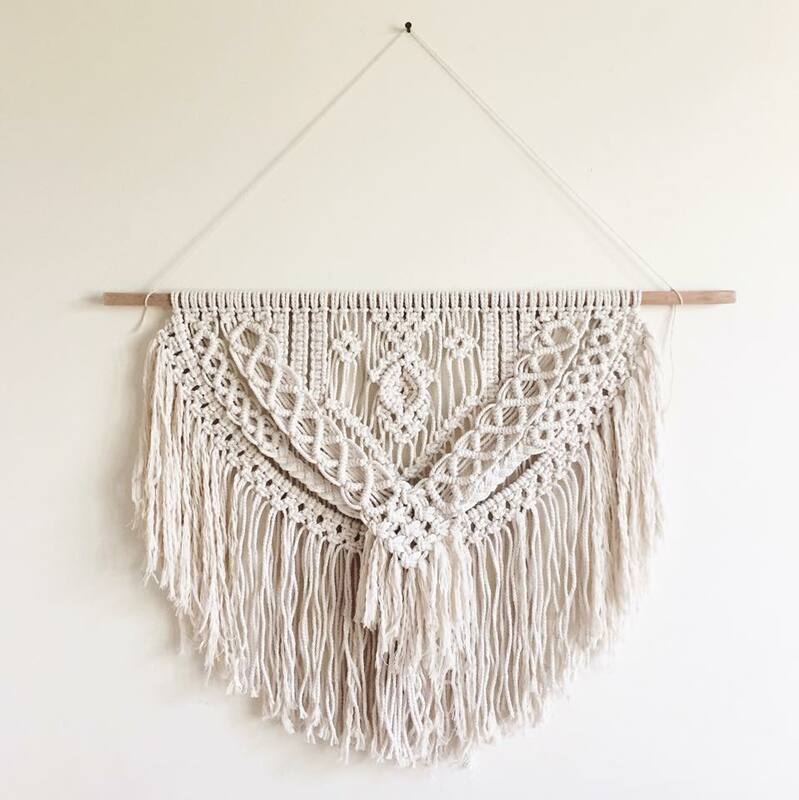 One of a kind Modern Macramé Wall Hanging which has been hand knotted with care over many hours. This wall hanging has a beautiful lacey look with many layers creating depth and texture. Made from 100% Cotton string and mounted onto wooden dowel. Measures approximately 62cm wide (end to end dowel) x 49cm long. The Emmy Trinh Jewelry collection is designed for women who desire simplicity and modern elegance, viewing jewelry as an essential part of their wardrobe, like a favorite pair of sunglasses. In contrast to the current world of fast-fashion, ETJ appeals to women who prefer quality over quantity. These pieces highlight classic elements through contemporary design. Our goal is to create versatile jewelry that integrate with your wardrobe, transcend trends, and effortlessly elevate you look. 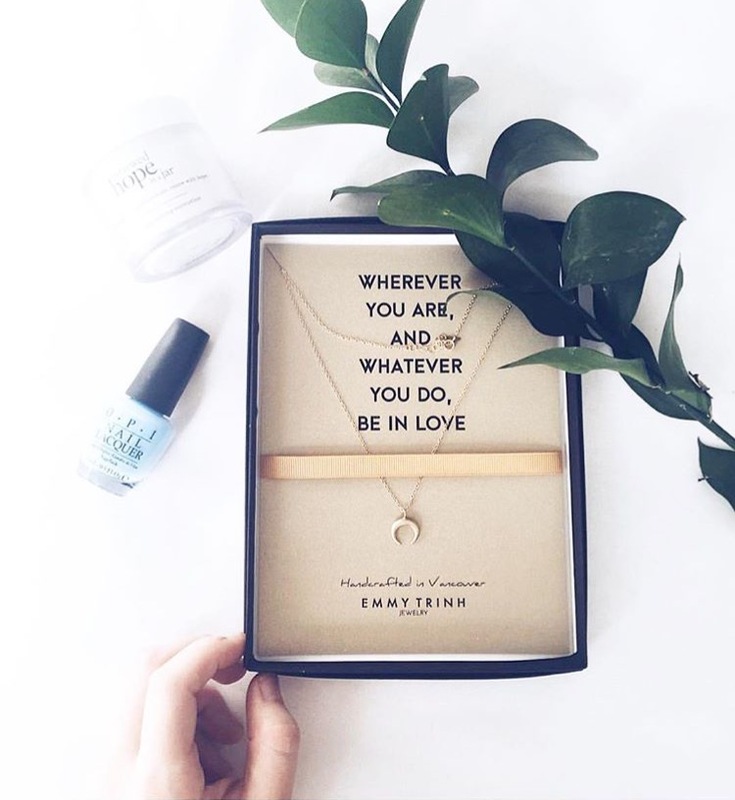 All of these finds are beautiful, lovely post! Very beautiful and so stylish. 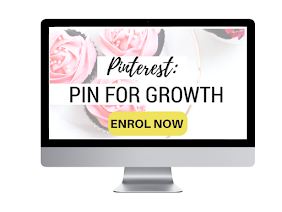 These are all beautiful crafts and art pieces in your lifestyle post! !